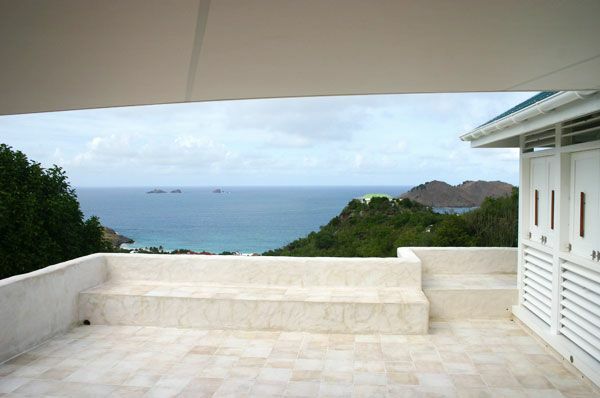 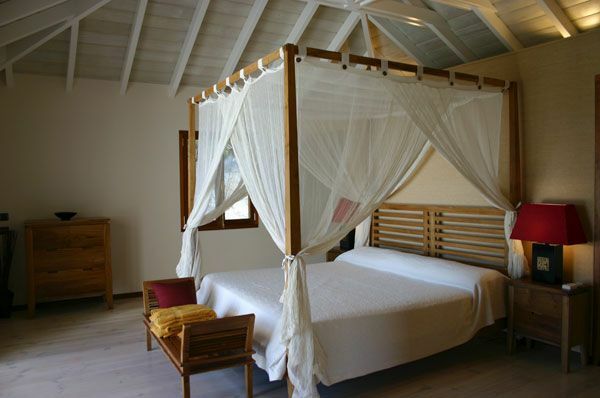 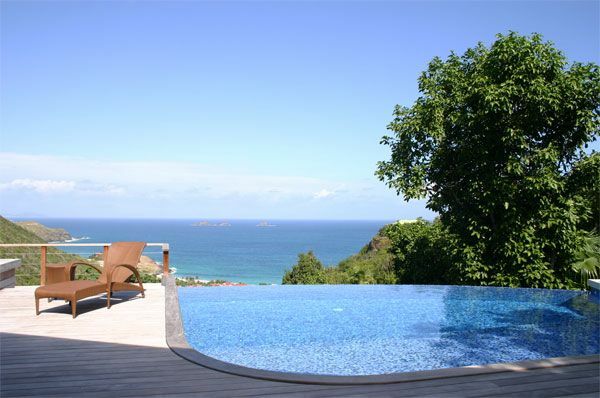 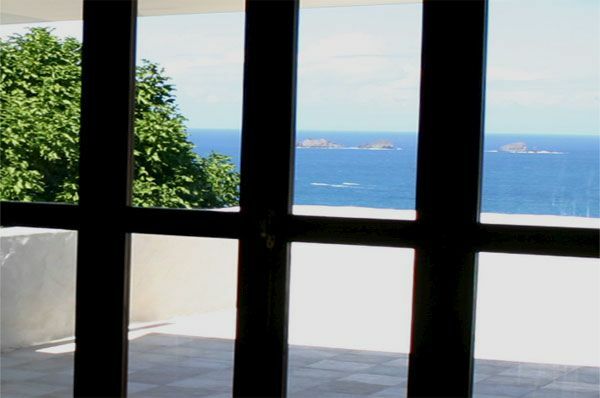 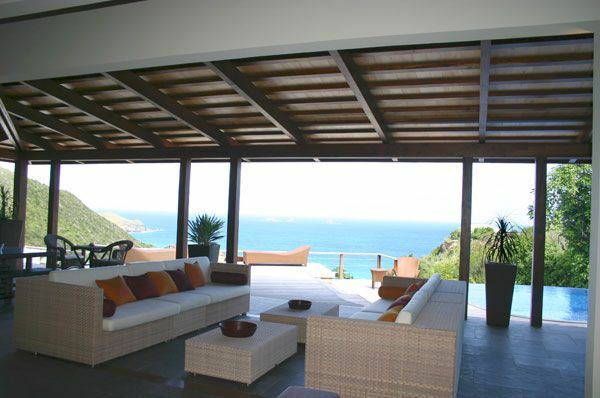 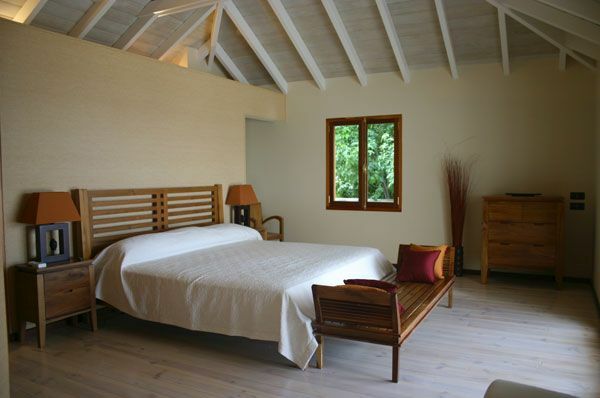 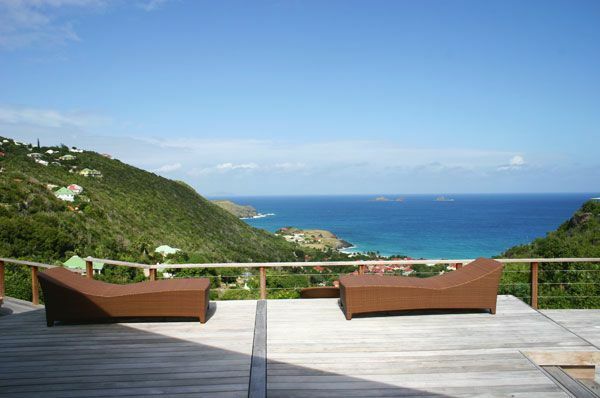 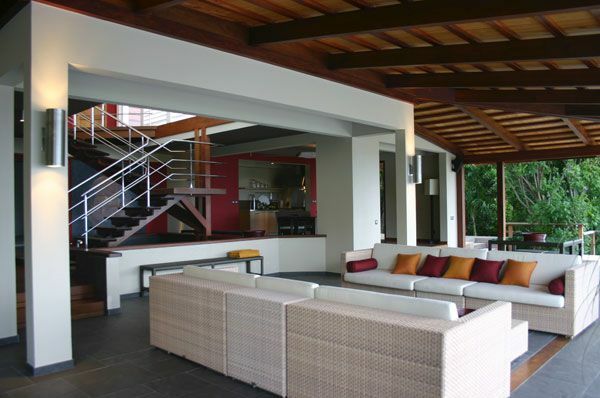 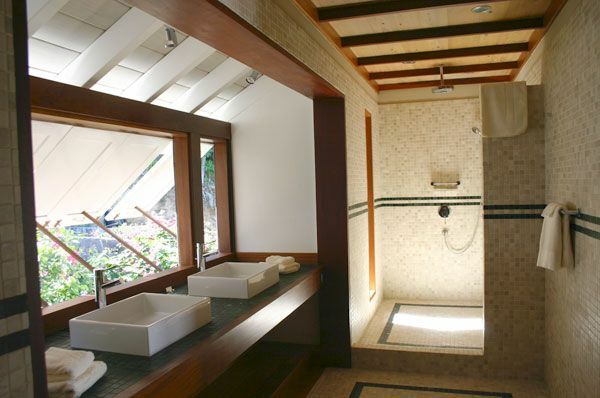 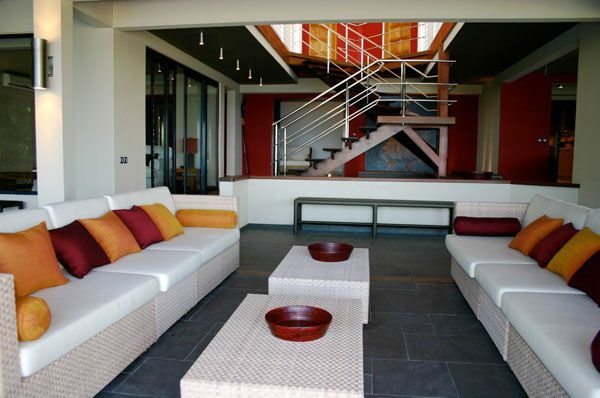 Located in Colombier – St Barts, a very pleasant villa with a beautiful view on the ocean and the bay of Flamands. 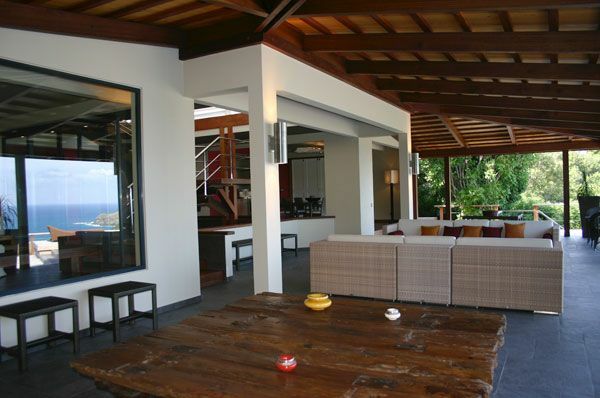 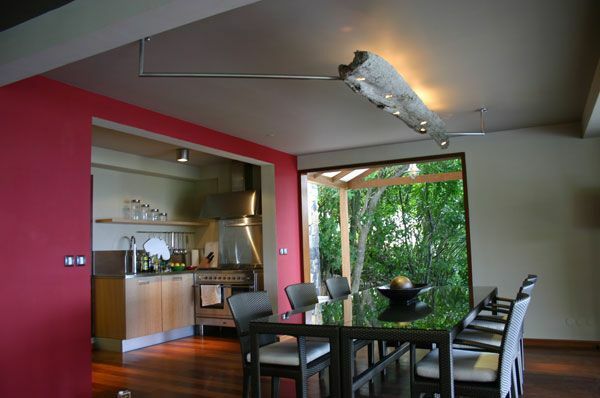 3 bedrooms, 4 bathrooms, 1 TV room, 1 den, spacious covered terrace with an outside living-area, sunny terrace, pool. 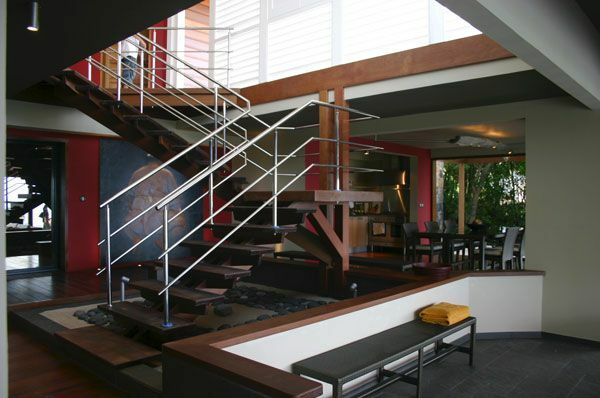 Children from 12 are welcome. 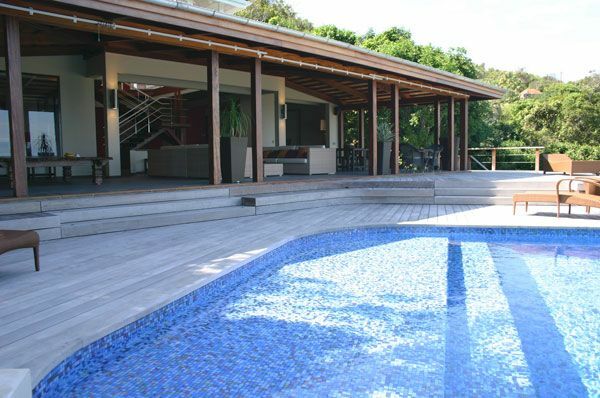 A 4WD is highly recommended to access to Kuban. 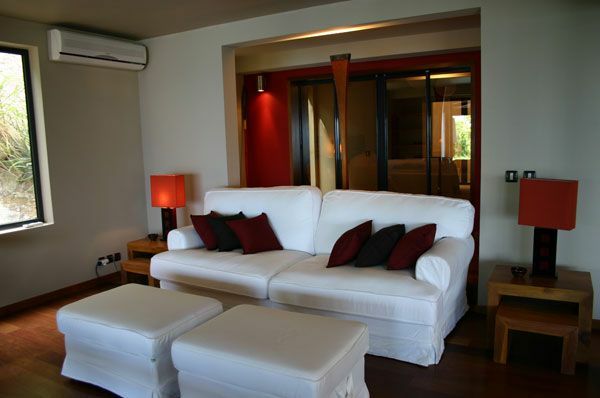 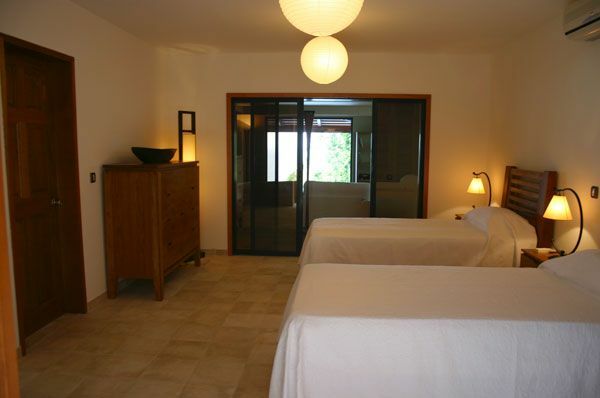 1 bedroom on the first floor, 2 bedrooms on the second floor with private terrace.